More businesses are opting to increase their operational efficiency through the use of software and process automation. But growing companies often find themselves trapped with a complex system landscape using multiple platforms in different departments that are not communicating. This blog explores the reasons why software integration is key to process optimisation and the various methods of system integration available. When organisations have multiple software platforms they are often left with ‘islands of information’. This is where you have one department or team with access to a system that includes a set of information, another department with access to a different system with more sets of information and so on. Islands of information can leave your teams and departments with frustration towards the existing systems and leave the company with disjointed, duplicated information, which ultimately inhibits your operational efficiency. Process optimisation is easier to achieve when you have integrated business systems because it is easier to understand how adapting elements of a process in one department will affect another part of a separate process in another team. One method of integrating business systems is to work with all of the individual vendors to have your multiple systems connected to each other, but this can be time-consuming, costly or sometimes impossible. The more systems your company has, the less suitable this method is for your organisation. Some software vendors, like Excelpoint, can provide one system that integrates with all the software your business uses and provides one interface for all of your departments. This approach enables users to access the relevant information from multiple systems, and the software will update the separate systems automatically. Using one system also brings a range of benefits including less user training, consistent user experience and increased productivity throughout the organisation as well as removing human error introduced via double input and duplication of data. 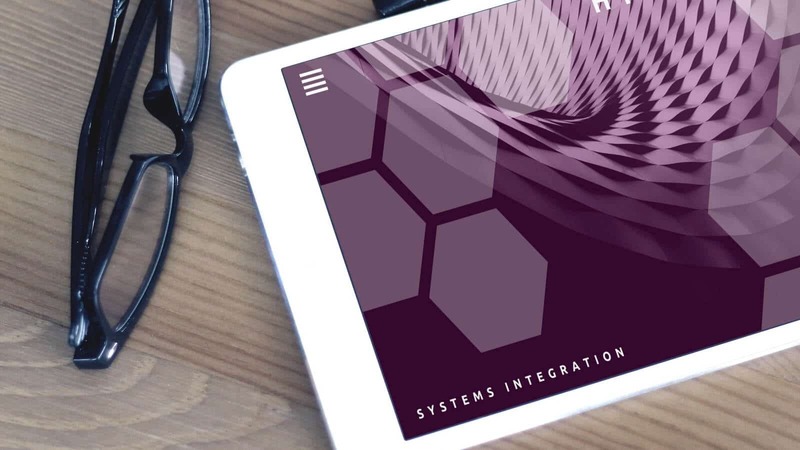 Although it may seem that integrating systems is a daunting task, it is essential for your business development to undertake the task and look at ways to make the integration as seamless as possible. Process optimisation is just one of the benefits of integrated business systems, learn about more of the benefits from our blog.